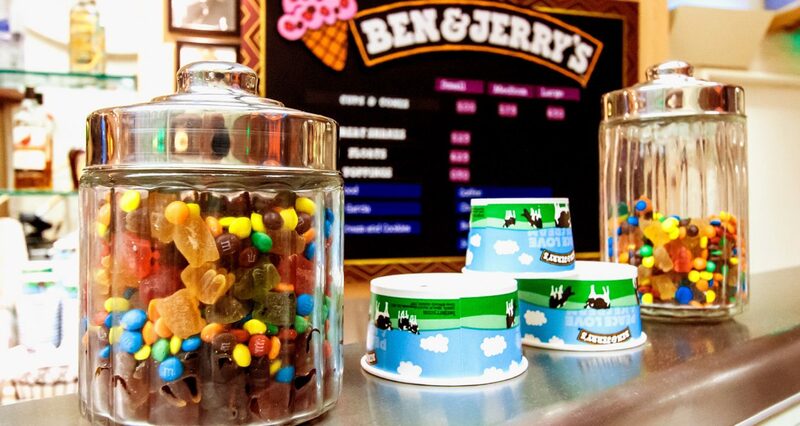 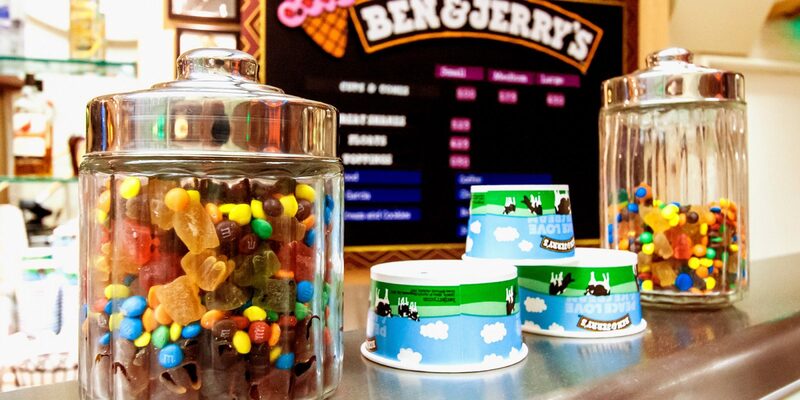 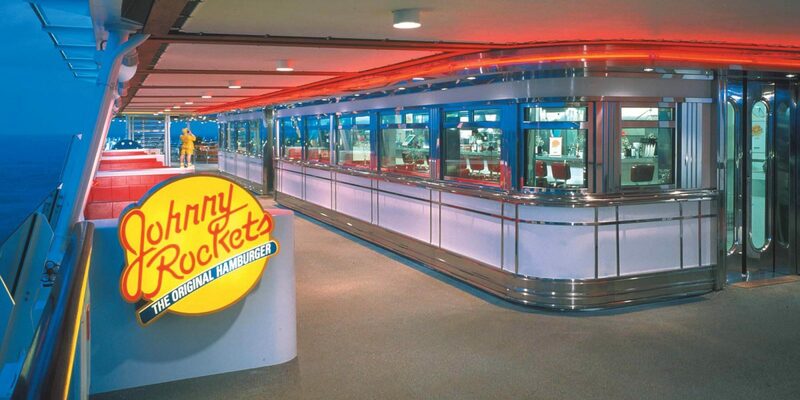 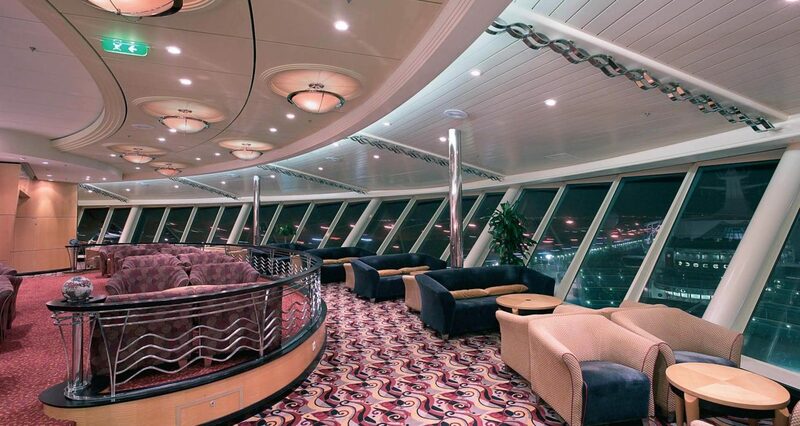 Make your next event a grand adventure. 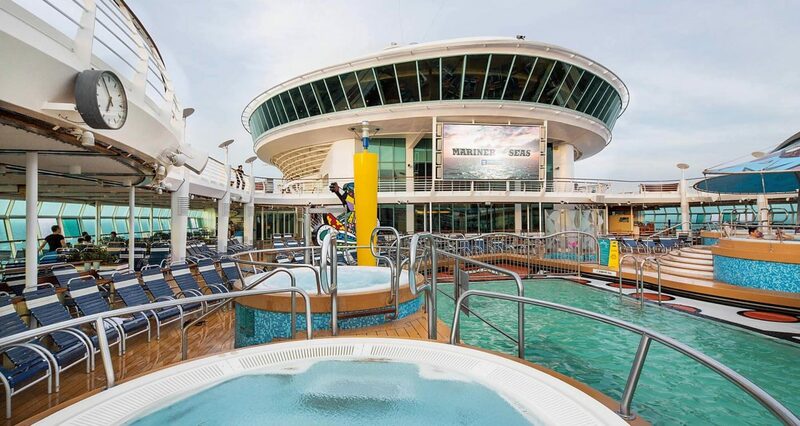 Discover some of the world’s most stunning destinations, while staying connected 24/7. 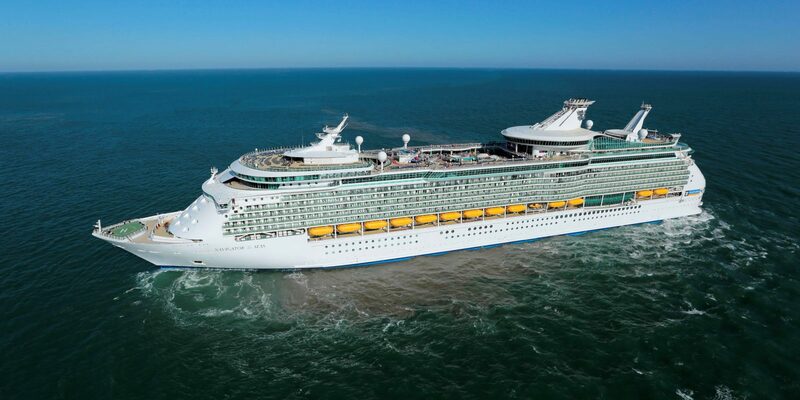 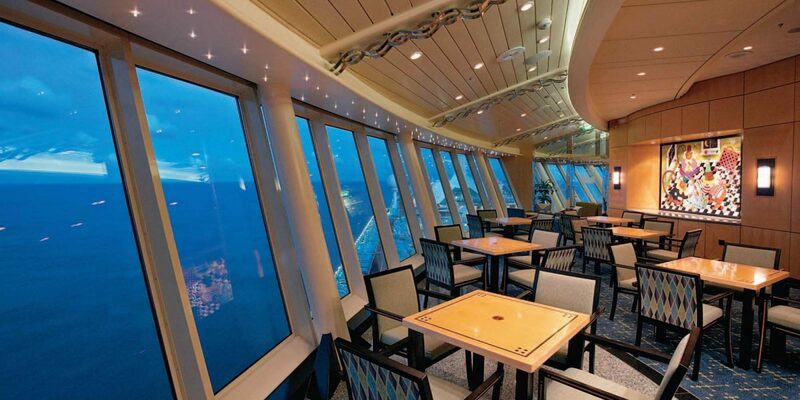 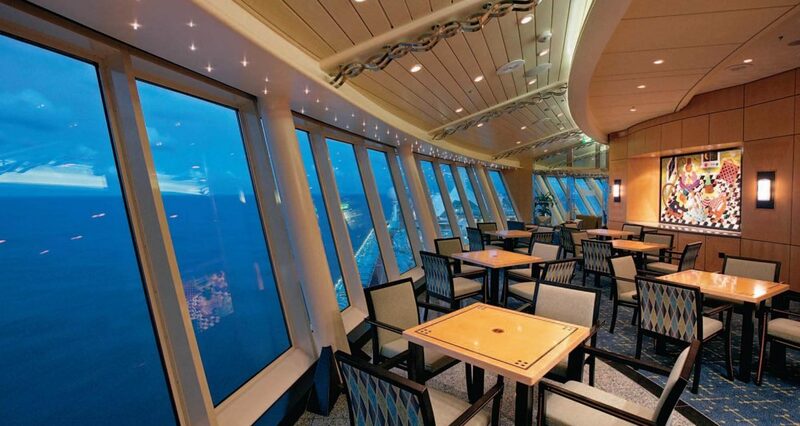 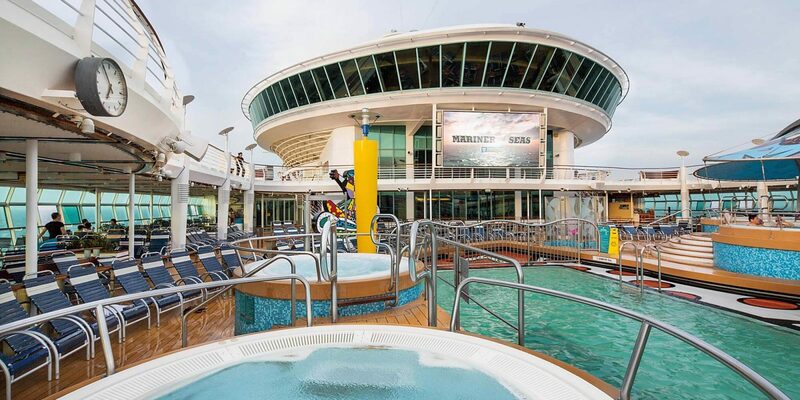 Discover how incredible an event at sea can be. 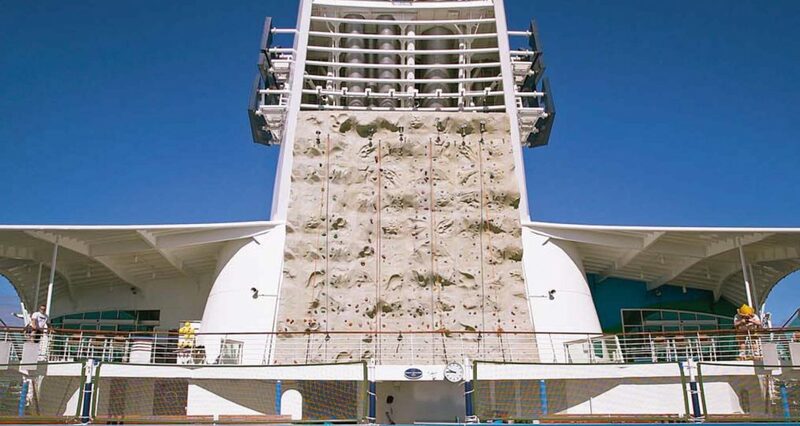 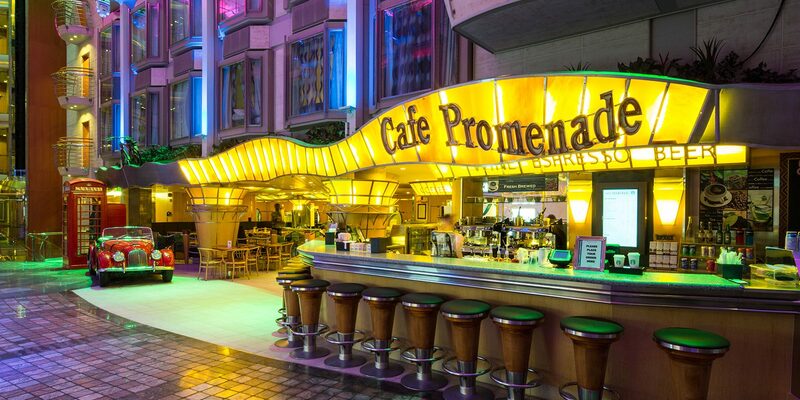 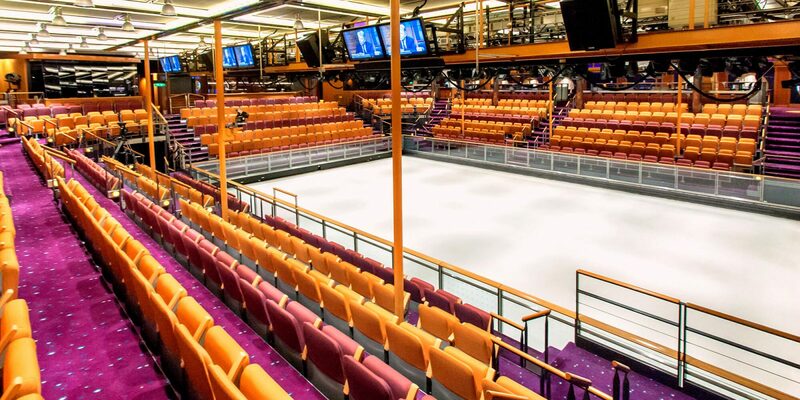 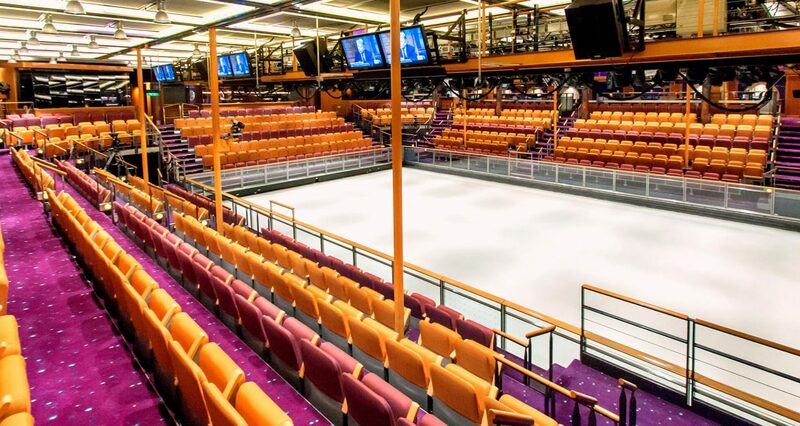 Adventure of the Seas is loaded with a sea of revolutionary onboard amenities, including an ice-skating rink, the signature Rock Climbing Wall, and the multi-level Royal Promenade. 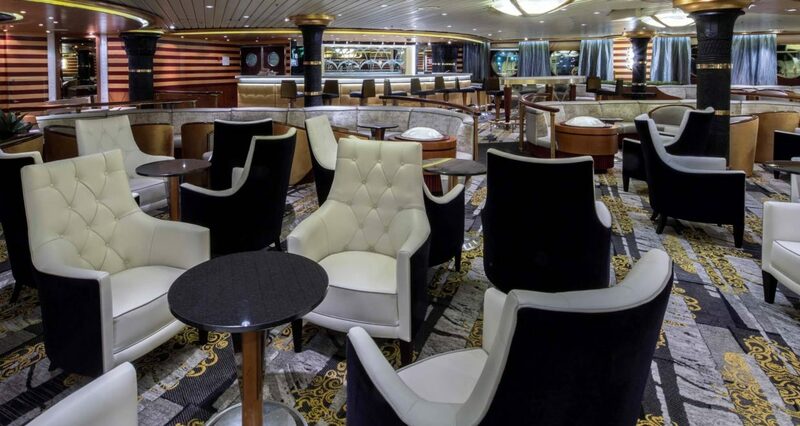 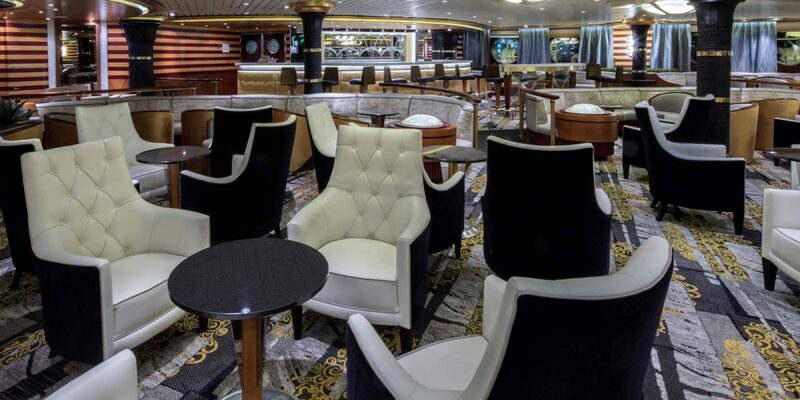 Features have been added to the ship to make your onboard experience even more exciting, like delectable new restaurants, a huge poolside outdoor movie screen, and cutting-edge technology enhancements. 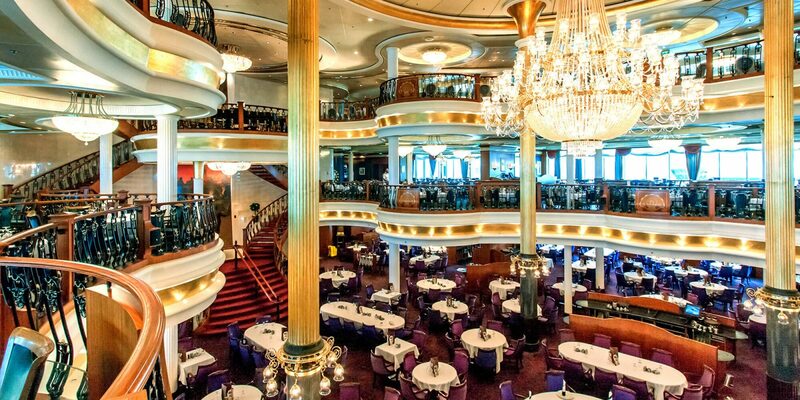 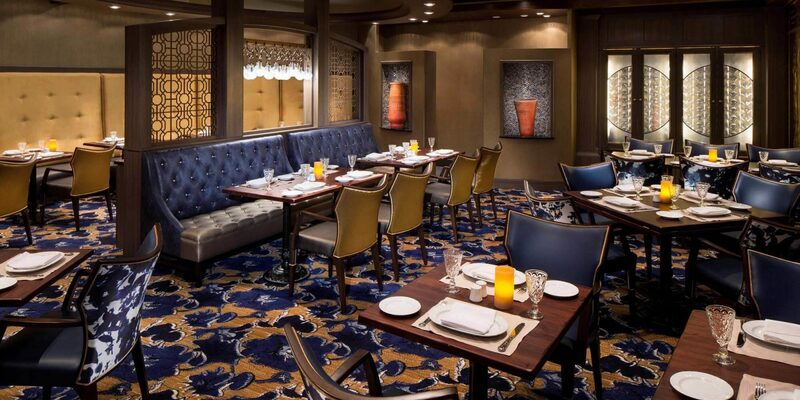 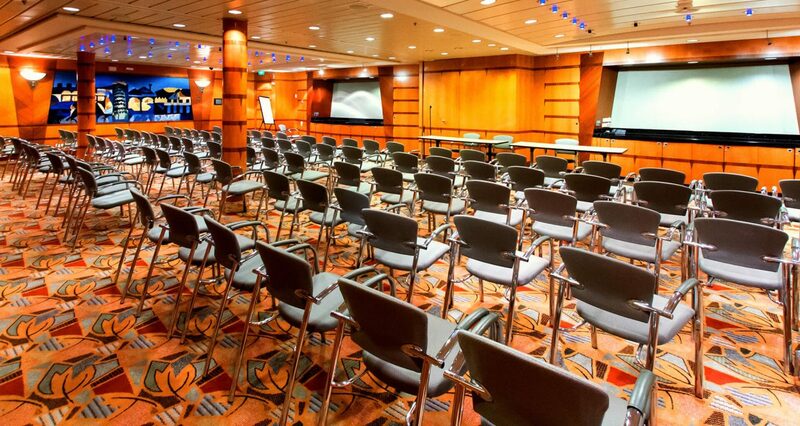 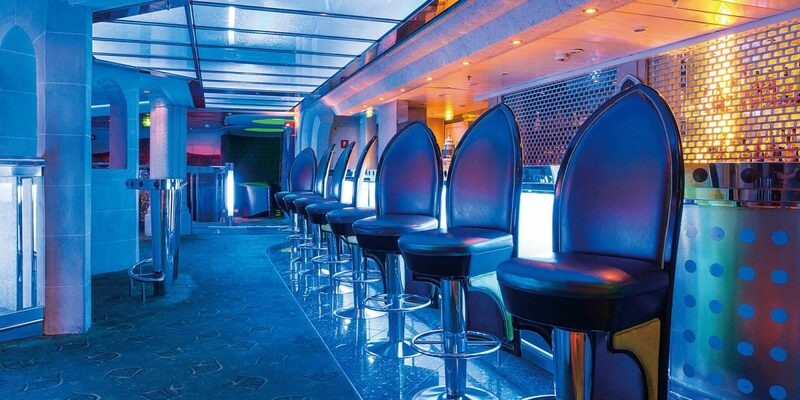 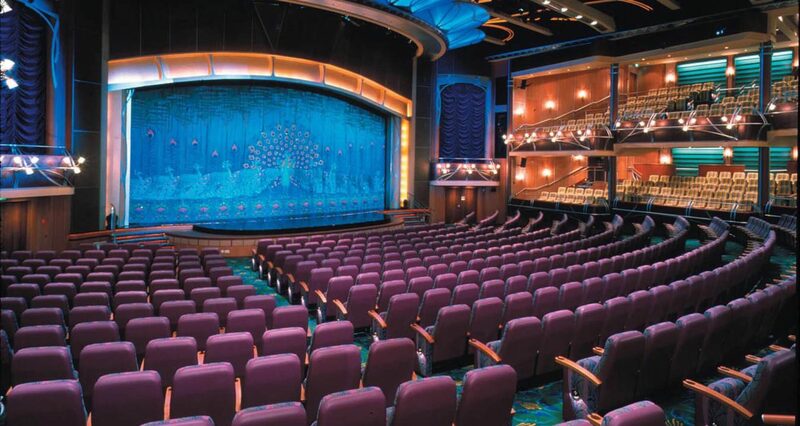 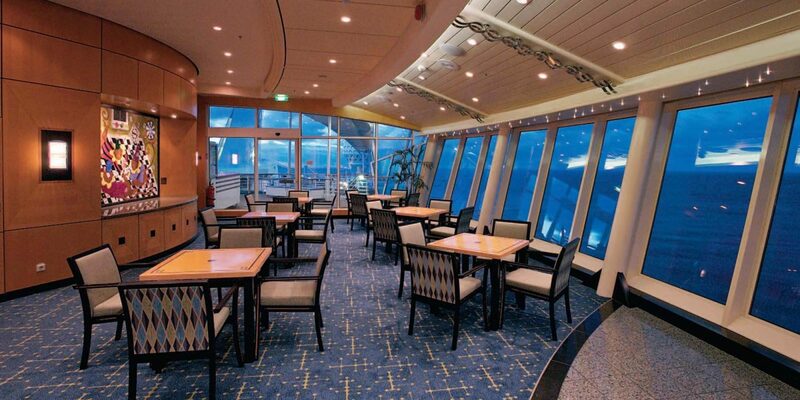 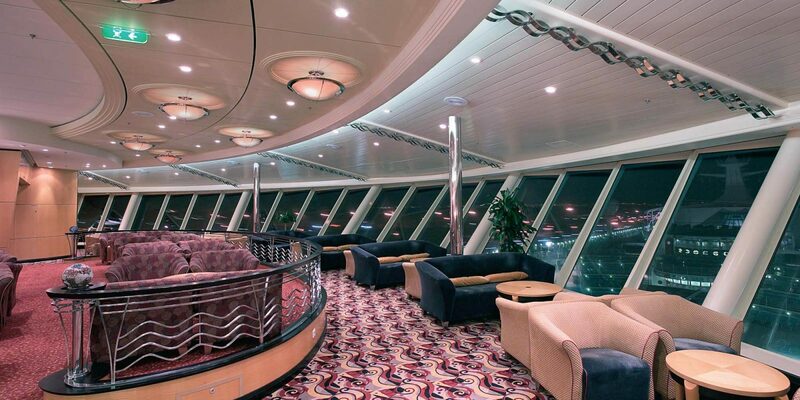 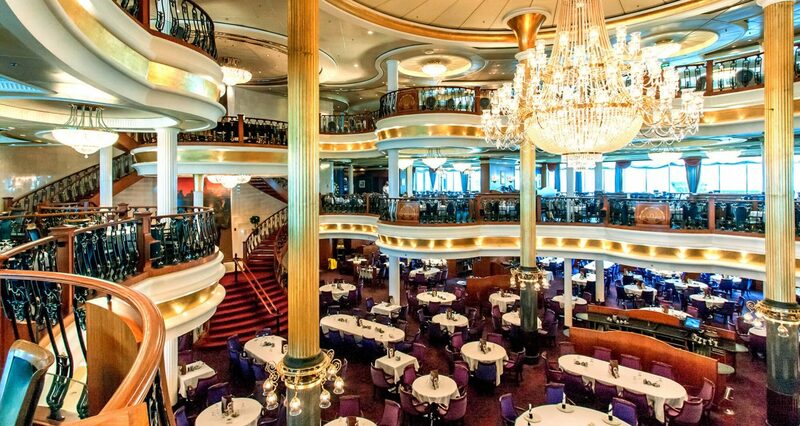 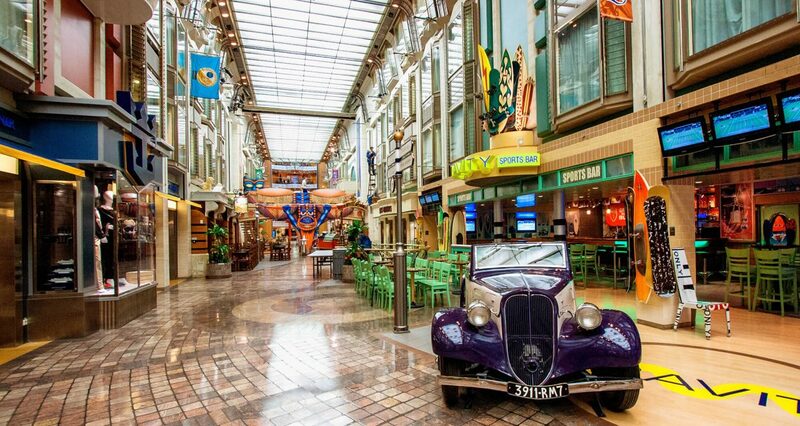 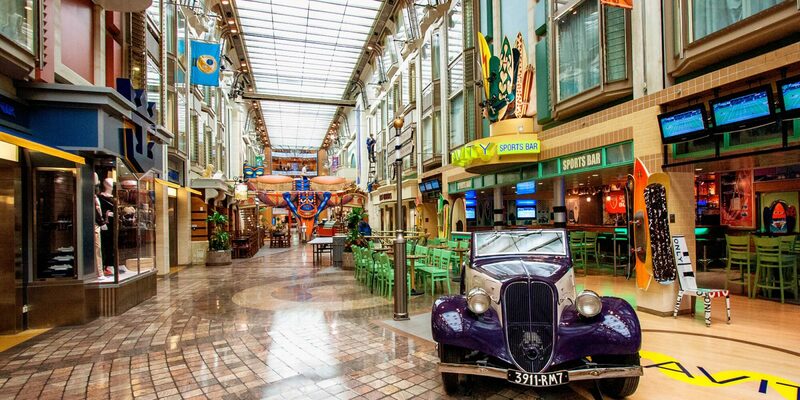 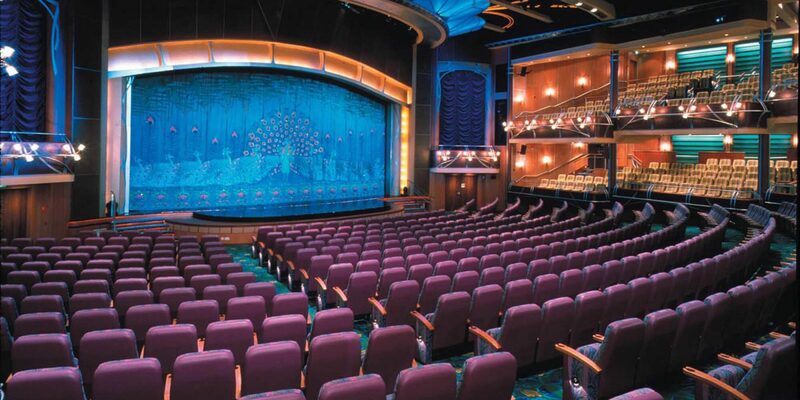 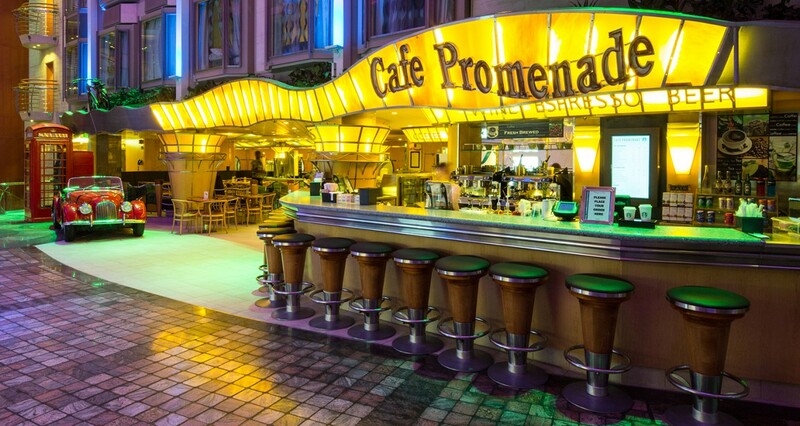 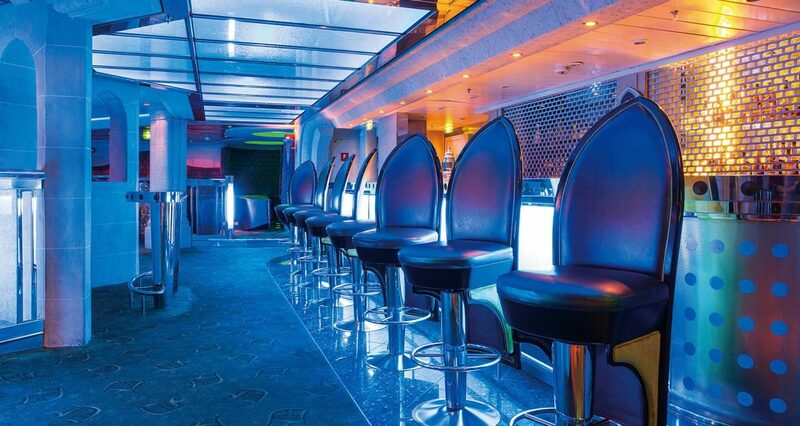 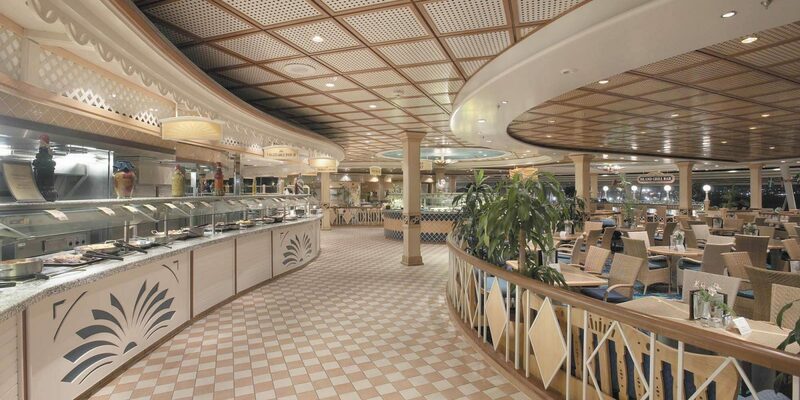 Onboard Adventure of the Seas, you can host events in a variety of venue configurations, from intimate get-togethers in the Viking Crown Lounge to the stunning Lyric Theatre which accommodates 1,281 guests. 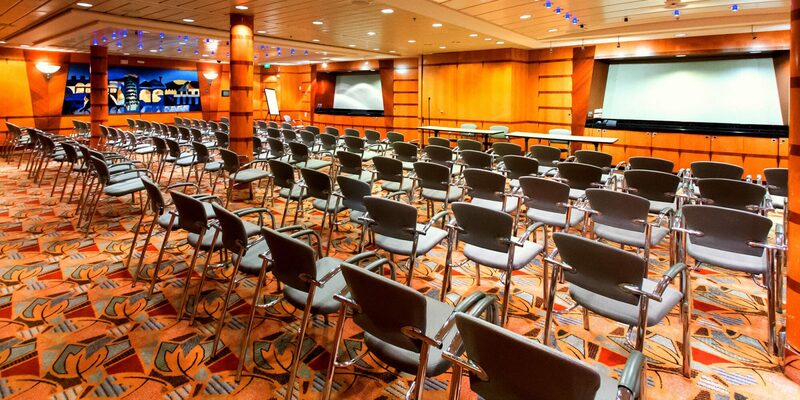 Our team of business specialists will work with you to craft and customize the perfect event, and our state-of-the-art multimedia technology and pervasive WiFi means you’ll always be plugged in, no matter where you go. 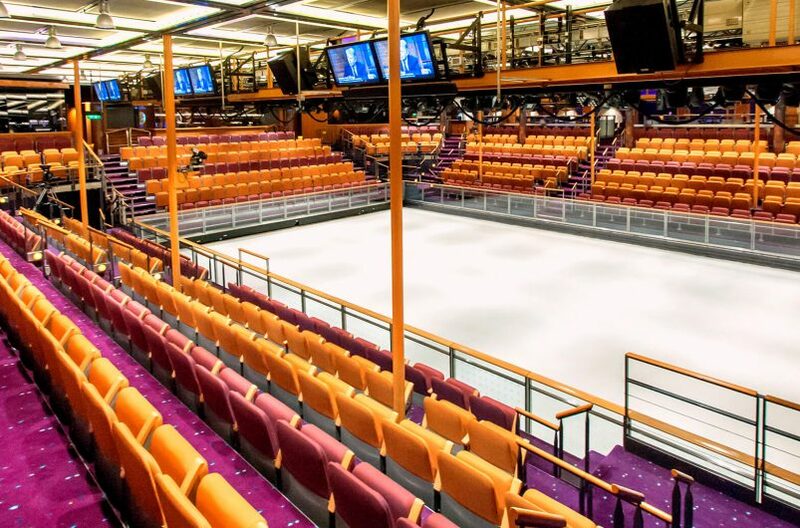 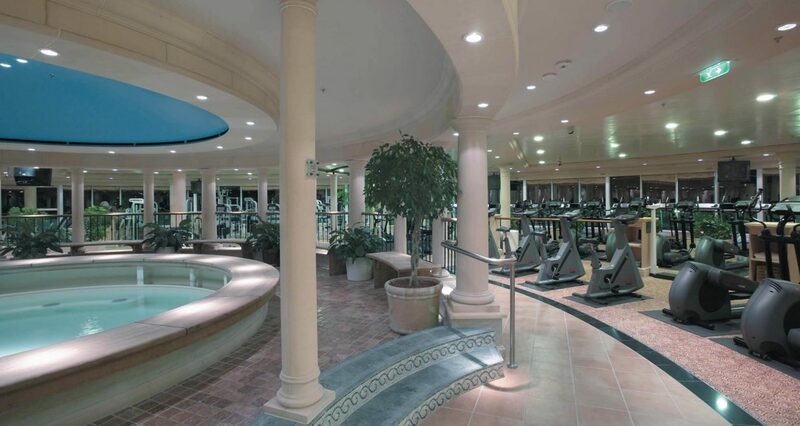 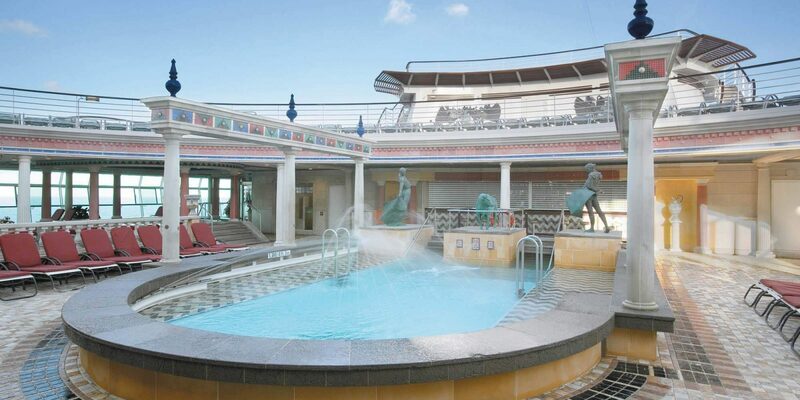 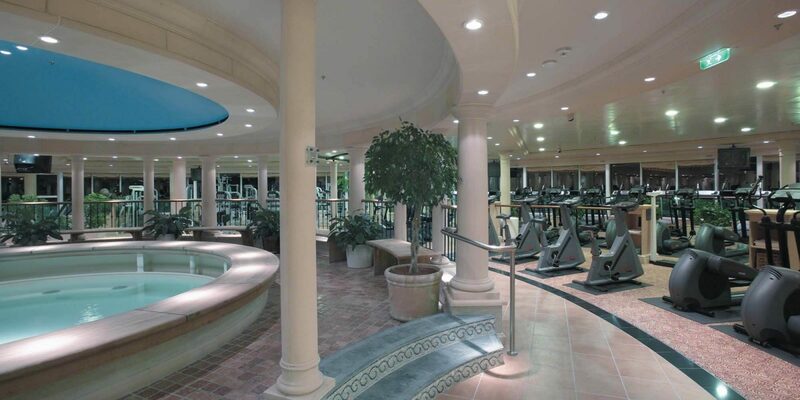 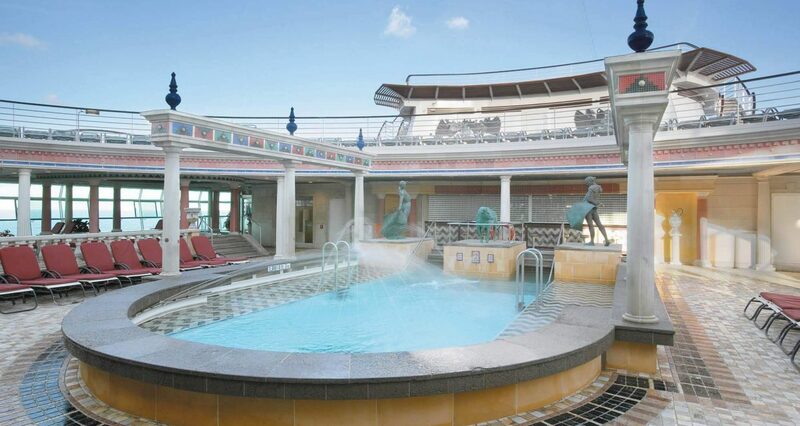 Cool down by one of our three pools, or at our onboard ice-skating rink! 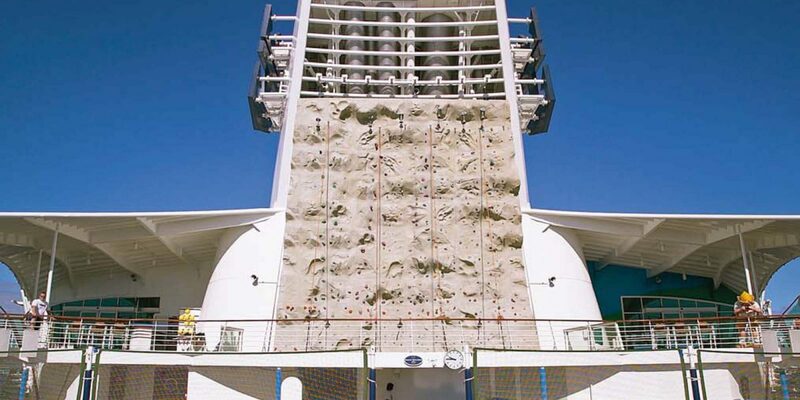 Refuel at one of seven dining options, recharge at our full-service spa and reach new heights with our signature rock-climbing wall. 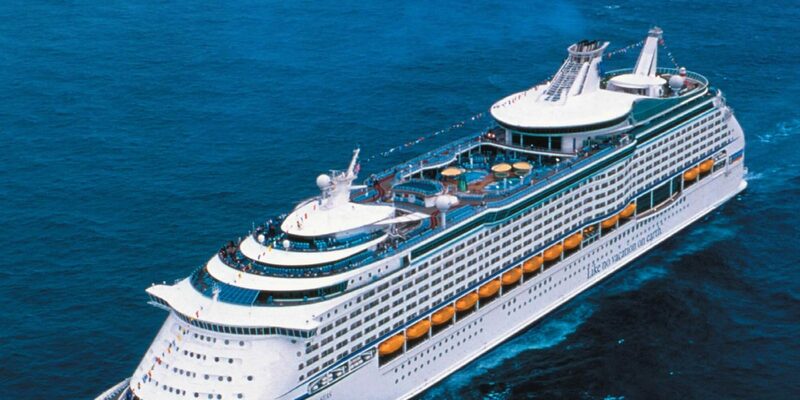 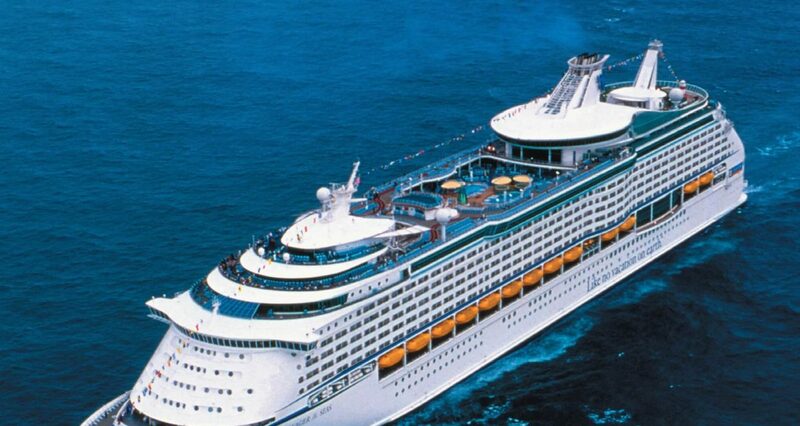 From sunrise to sunset, you and your group will love exploring the Adventure of the seas.